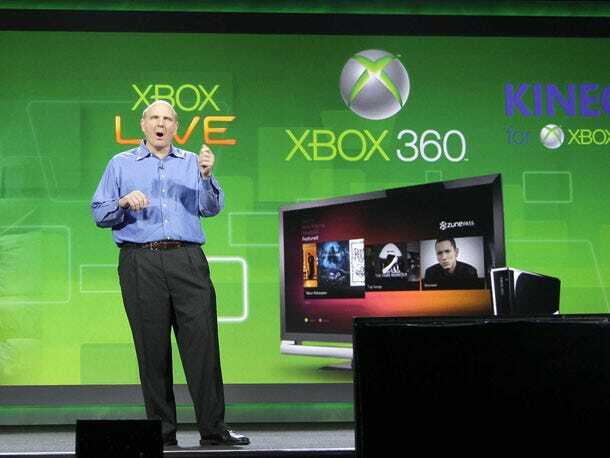 Microsoft is officially bringing the Kinect motion-controlled sensor to the PC. The move could help make consumers excited about Windows again.It’s a smart move — Kinect is the most innovative consumer product Microsoft has created in eons, and hackers were already creating weird and wonderful PC applications that could use it. Instead of fighting them, Microsoft is enabling them. This spring, the company will release a software development kit (SDK) for hobbyists and non-commercial PC apps to use Kinect. Later, Microsoft will allow commercial developers to create apps for it as well, but it’s still working out the details. The move could rekindle consumer interest in Windows, which is feeling sales pressure from tablet computers running non-Microsoft operating systems like Apple’s iPad and Google’s Android. While Kinect is a decent little business for Microsoft — it probably booked more than $1 billion in sales during the holidays — Windows is still the company’s biggest and most profitable product by far, earning about $13 billion on about $19 billion in revenue over the last year. Now, don’t miss: The Story Behind Kinect, Microsoft’s Newest Billion-Dollar Business.